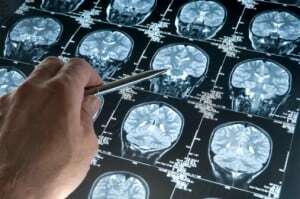 Intermittent electrical stimulation of an area deep inside the brain that degenerates in Alzheimer’s appears to improve working memory, scientists report. Conversely, continuous deep brain stimulation, like the type used for Parkinson’s and currently under study in humans with Alzheimer’s, impairs memory, according to study results in adult non-human primates reported in the journal Current Biology. With intermittent stimulation — currently not used in any application in the brain in patients — the monkeys were able to remember things up to five times longer in a standard test of working memory. In the new studies, scientists used the technique of placing hair-thin electrodes into the brain to deliver electricity and increase the activity of the nucleus basalis of Meynert, a small area in the forebrain that is inexplicably degenerated in both Parkinson’s and Alzheimer’s. 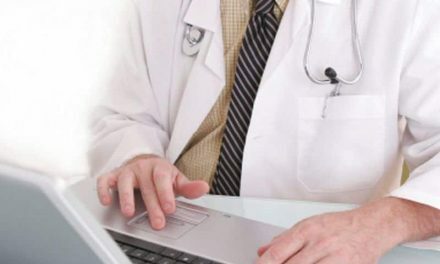 Exam Room Computers: A Help or Hinderance in Cancer Care?